I grew up very skinny and ate every junk food within my reach without any considerable weight gain, until I had my first child. Only then did I realize I could not fit into my clothes any longer. My journey of appropriate weight for me began as I tried every diet possible with little or no results. Soon enough, I finally learnt about the elimination diet and took out the food I was allergic to out of my diet and only then did the magic start for me. Learning that I needed to experience an outer or inner shift in my life was important and those changes helped me in maintaining my weight loss down the road. I also came to the realization that the toxic nutritional beliefs I was holding onto contributed in no small way to my excess weight gain. Beliefs like, “food is the enemy,” “fat in food makes me fat,” “less food and more exercise is the royal road to weight loss,” amongs others. The Mind Body Eating Coach Certification Training came to me as a gift from the Creator. I now have answers for my personal questions and it has made my work with my clients easier knowing that weight loss is not just about calorie-in and calorie-out, and food alone but that our thoughts, undigested life and emotional experiences, in addition to all the things that stress us, has a great impact on our weight issues. I finally have the skill-set to breakthrough with clients using the knowledge acquired from the Institute for the Psychology of Eating in the United States of America. I help others to see excess weight as a divine messenger, to own their weight, to love themselves and to experience their end result from the beginning of their coaching before it manifests in the physical. I now feel good and proud about me and my body and feel fulfilled helping many others do same. Talatu is a trainer and speaker, an On Air Personal (OAP) for over 8 years. Talatu is a Practitioner of NLP. A certified Associate Of Neurodesign Engineering (NDE), Certified Associate of NDEc, Transformational Coach and Certified Associate Level 1 Magnetism at Legendary Living USA. 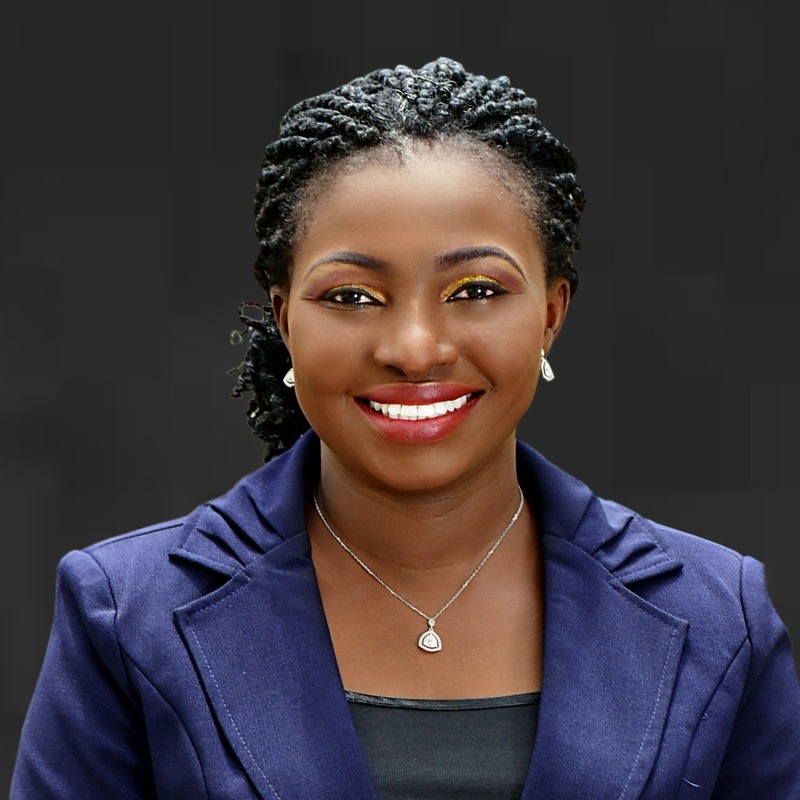 Talatu is a Family Systems Engineering Practitioner. She is also an Eating Psychology Coach with the Institute for The Psychology of Eating, Boulder, Colorado, United States of America. She holds an HND in Micro Biology from Federal Polytechnic, Bauchi. Talatu is passionate about total wellness, eating disorder, over eating, chronic dieting, weight loss, fatigue and stress management. She is an event manager, coordinator, goal–getter driven with a passion to complete tasks optimally with the drive to getting the best results always.